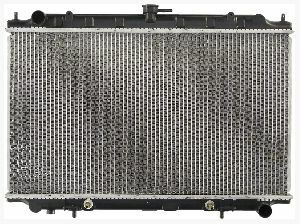 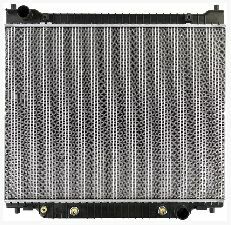 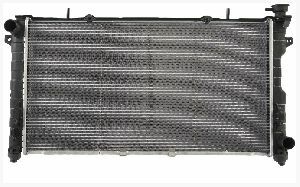 The best discount Radiator OEM Parts. 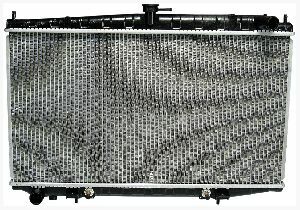 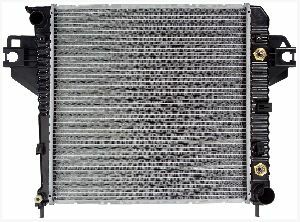 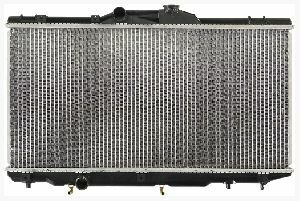 Our inventory is always being updated, searh for Radiator parts for the following makes. 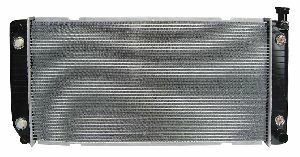 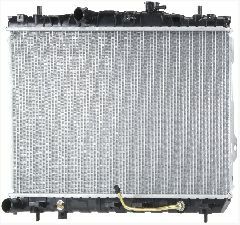 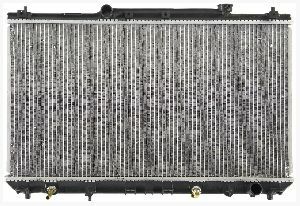 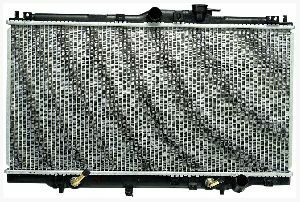 The Radiator is responsible for cooling your engine with coolant and managing the temperature of your engine. 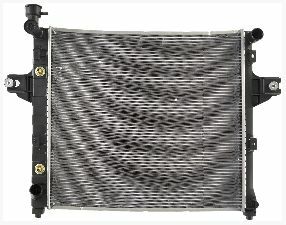 It manages the temperature of your engine by allowing the coolant to flow through tubes cooling your engine and sucking the hot air away at the same time. 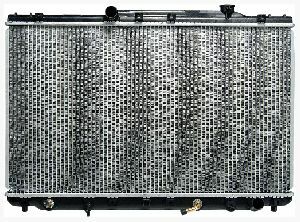 If you notice any cracks or leaks in your radiator, do not continue to drive your vehicle until your Radiator is replaced. 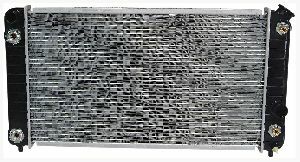 Your engine will overheat very easily and could cause severe damage. 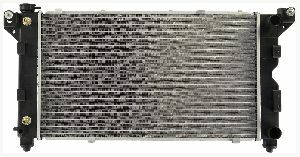 Most last eight to ten years. 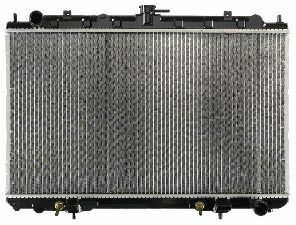 Your engine overheats very easily and quickly. 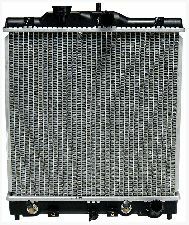 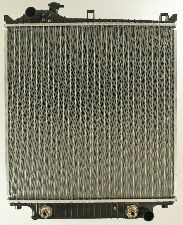 Cracks or other physical damages on your Radiator. 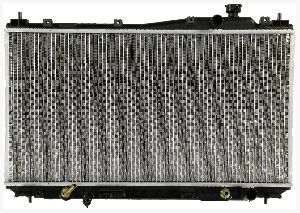 Coolant is leaking from under your car or from the Radiator.